They say one of the easiest ways to spot a tourist in New York is when someone stops to look up at the skyline. I’m guessing this is because New York is fast-paced and residents are always on the move, so there is no time to admire the skyscrapers. I’m not one to get too obsessed over blending in or making sure I don’t look like a tourist (after all – I usually AM a tourist! ), but I do think it is helpful to know a few things before you go so you don’t get lost in the crowd! Here are the best tips for visiting New York that I’ve picked up over the years. 1. 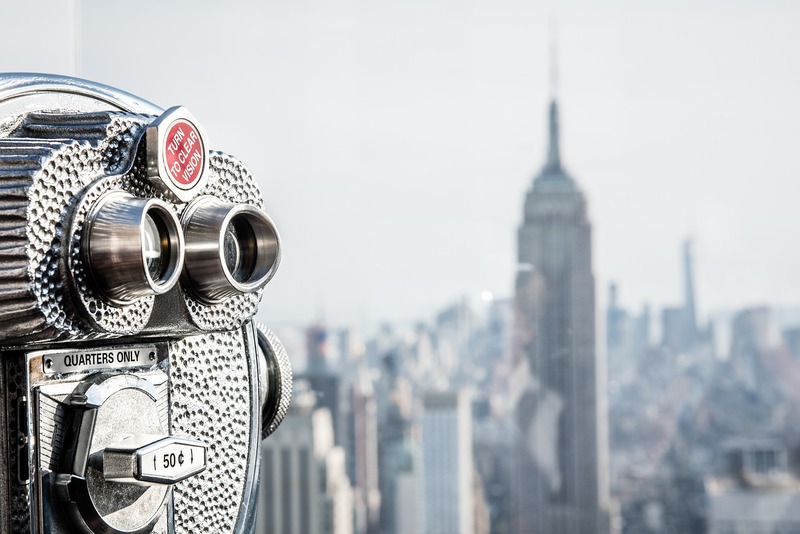 Book your tickets to major sites ahead of time to avoid waiting in long lines (Statue of Liberty, Empire State Building, Top of the Rock, 9/11 Memorial, Broadway Shows, etc.). 2. Make reservations at restaurants several weeks in advance as this is one of the busiest cities in the world. New Yorker’s eat dinner much later than other American cities. 8pm, 9pm, and even 10pm are common dinner times! This probably isn’t too different for most European visitors. 3. New Yorkers are loud, direct, and fast-paced (some might even say rude), but you shouldn’t take it personally. Don’t be afraid to stop someone and ask for directions or even a restaurant recommendation. New Yorker’s are some of the most gregarious and personal people in America. They love their city and are usually happy to share their knowledge! 4. In New York (and all of the U.S.) tipping 10-20% at sit-down restaurants is the norm. Tipping cab drivers (10-20%), bellhops ($1-$2 p/bag), hotel maids ($1-2 p/day) and doormen ($1-2 for hailing a cab) is also common. 5. When in crowds, try to walk on the right side to stay with the flow of pedestrians. 6. If there is a Broadway show you really want to see, I would recommend buying tickets in advance. If you want to try to get a last minute deal, you can go to a TKTS booth the day of the show to see what tickets are available. 7. The entire city is very walkable, but if you need to get from one end of town to the other, a cab or the subway is a great option. If it’s raining, find the most direct route to the subway as it will be hard to hail a cab. 8. Download a subway app (HopStop is a good option). It will quickly become your best friend as you make your way around the city. The subway is safe, but I would not advise going by yourself at night if you aren’t familiar with the area. Wear layers as it can get really hot underground. The weekend schedule is unpredictable for a lot of the trains, so listen to the announcements carefully or ask for assistance. 9. Renting a citibike is a fun option to get around the city or through Central Park. They are inexpensive, parked all over the city, and available 24/7. 10. New Yorker’s generally dress up more than the average American. That said, wear comfortable shoes as you’ll be doing a lot of walking! 13. Last but not least, don’t feel like you need to do EVERYTHING. There is so much to see and do that it can’t all be done in one trip to New York. Plus, it’s a good excuse to go back for a second visit! 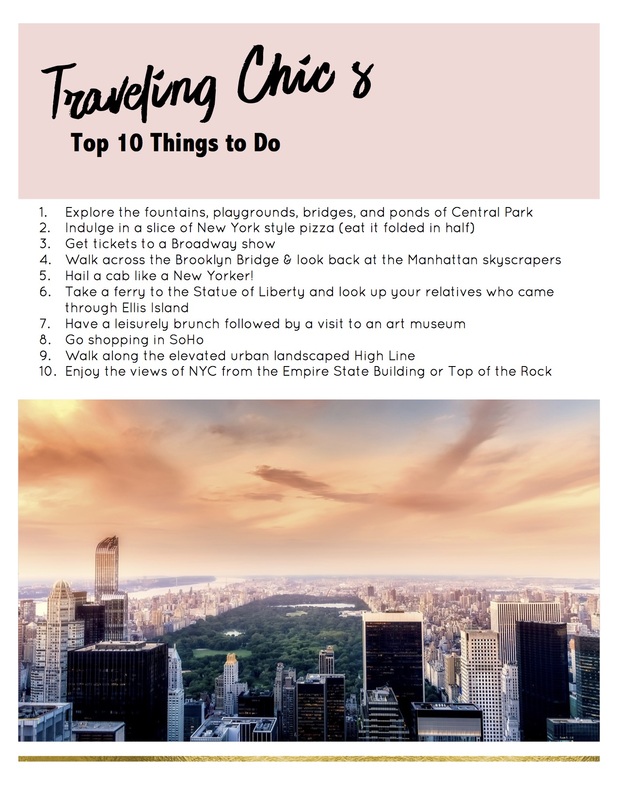 If you’re traveling to New York City, I’ve created the perfect itinerary for first-time visitors that includes a wonderful mix of tourist sights and local favorites. 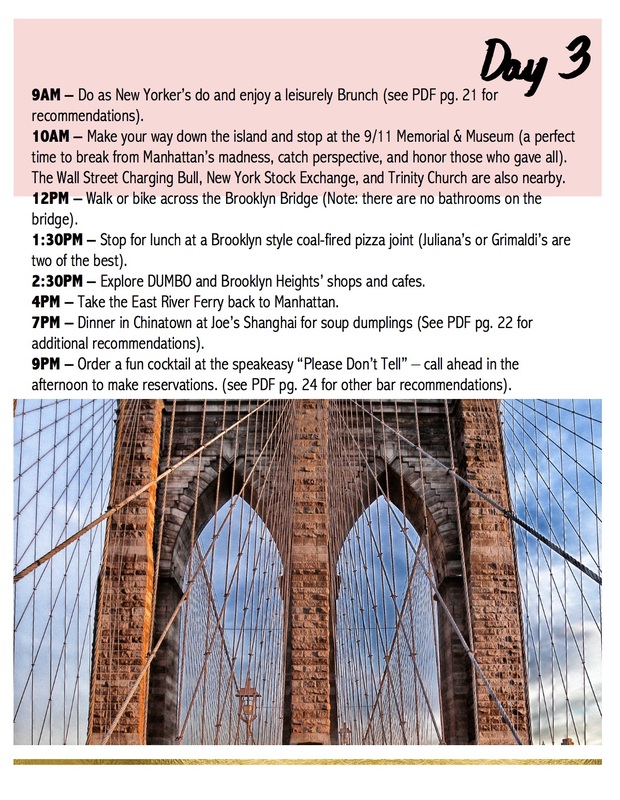 This itinerary makes sure you aren’t spending wasted hours going back and forth across the city and allows you to maximize your limited time. 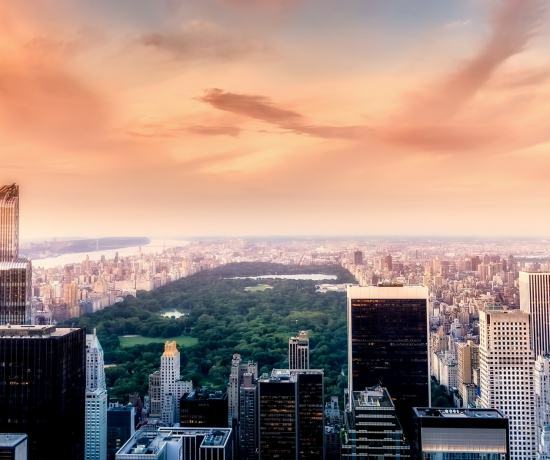 If you’re a first-timer to the Big Apple, this itinerary and travel guide will help you check off the boxes for all of your must-see activities. 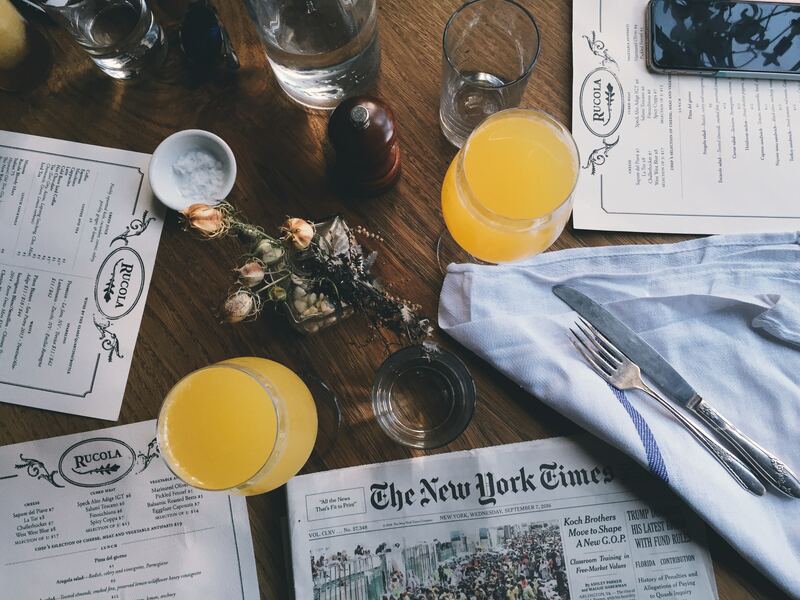 If this is your second or even 25th visit, you’ll find great recommendations for restaurants, activities, and local favorites that will help you to pretend you’re a New Yorker (even for just a little while!). Planning a trip to New York City is overwhelming and very time consuming. 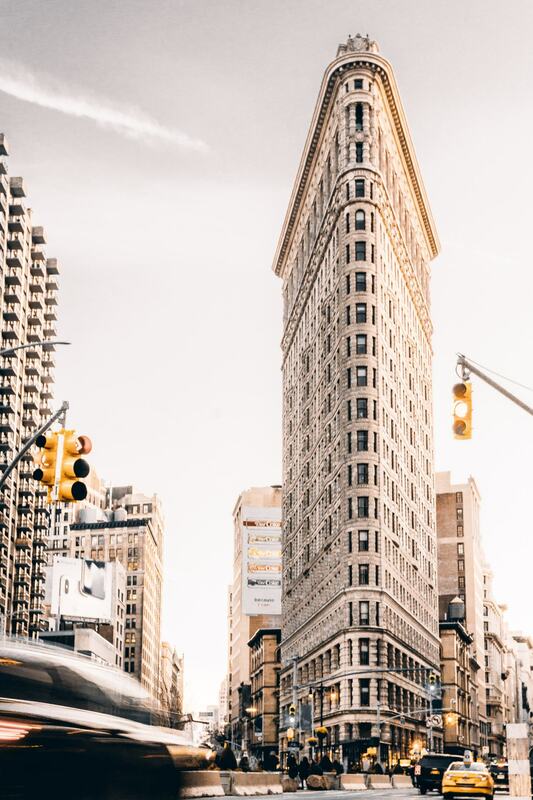 With this guide, you’ll save yourself hours of planning and can be confident knowing you’ll be maximizing the time you have in this incredible city! 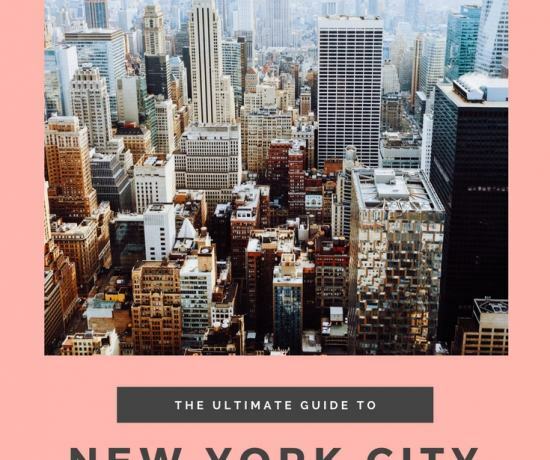 This 30 page comprehensive travel guide includes everything you need to plan your trip to New York. You will only need to book your accommodations and make reservations. Seriously, that’s it! If you prefer to do some planning yourself, then you can use this guide as a starting point to create your own personalized trip. 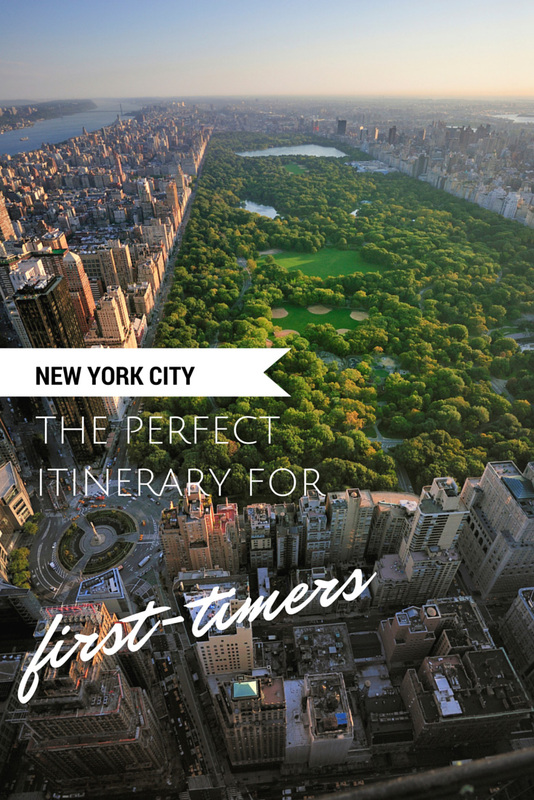 Either way, with this itinerary you’ll be able to touch down in New York City and hit the ground running! Traveling Chic’s New York City Restaurant Guide Here. 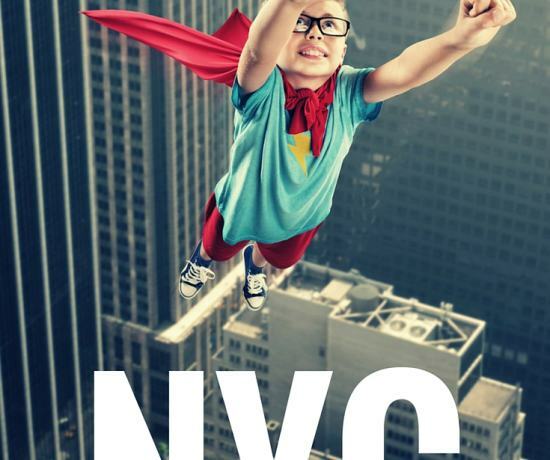 Traveling Chic’s New York City Hotel Guide Here. If you’re planning a trip with your family or kids, check out Traveling Chic’s list of kid-friendly recommendations here. 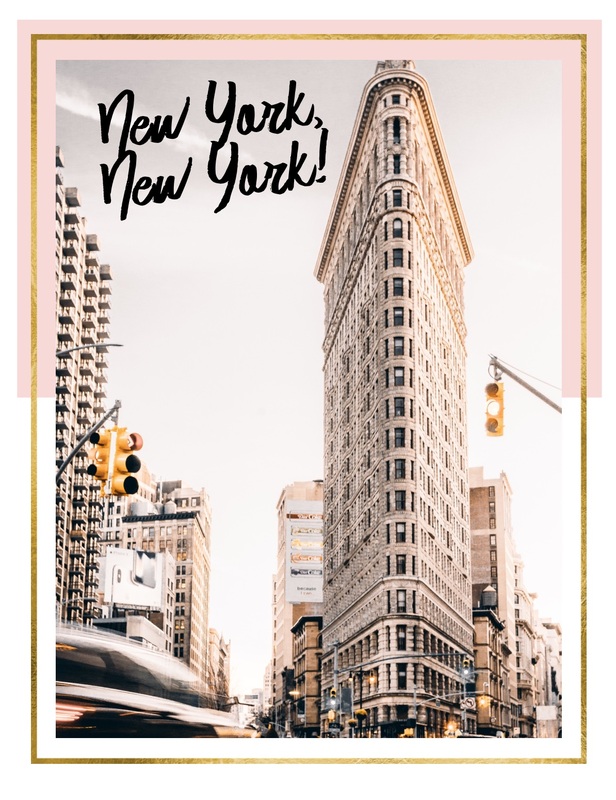 If you’re visiting over the holidays, check out Traveling Chic’s “Christmas in New York” travel guide here. What other tips do you have? Leave your best tip in the comments for future travelers! Awesome tips! I feel like 13 is an important one to remember in a city where there’s soooo much to do. I can’t wait to go back!